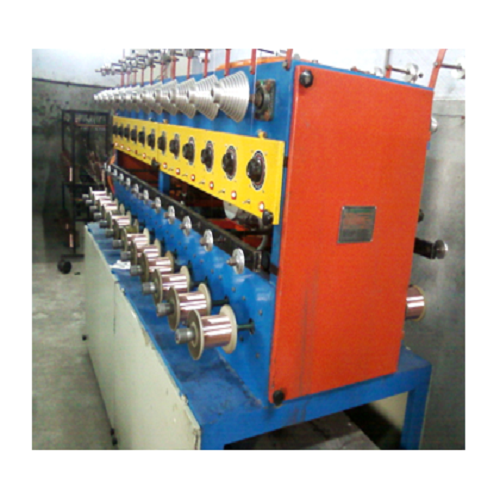 We are a leading Manufacturer of wire annealing machine and online annealing wire machines from New Delhi, India. We offer a diverse range of Wire Annealing Machine which is ideal for relevant application. Our range is available in various specifications and capacities that meet the individual requirement of clients. Moreover, our range is acknowledged for its functionality, performance and efficiency characteristics. We provide our client a wide range of Online Annealing Wire Machines. These inline resistance annealer or Wire Annealing Machine offered by us in the global markets is a system that is not directly connected to the wire drawing machine. 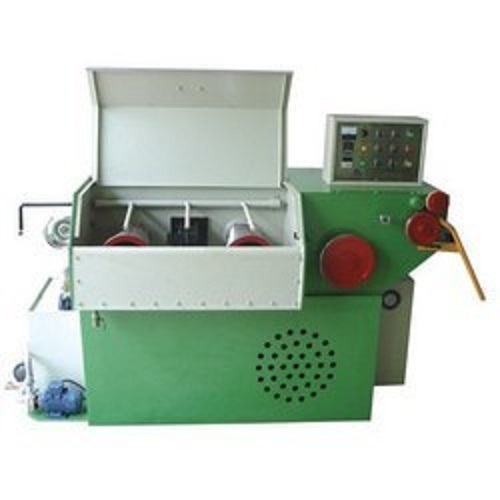 These wire annealing machine latest and advanced machines are very efficient and are used in many wire and cable industries for annealing bare copper wires. In these wire annealing machine, the drawn wire is taken up from a pay off spooler instead directly from the wire drawing machine. This wire is then passed through an annealer and winded on the take-up spool situated at the other end of this machinery. Looking for “On Line Annealing Wire Machines”?